There has been much discussion of late of the ethics of artificial intelligence or AI, especially regarding robot weapons development and a related but more general discussion about AI as an existential threat to humanity. If Skynet of the Terminator movies is going to exterminate us, then it seems pretty tame—if not pointless—to start discussing regulation and liability. But as legal philosopher John Donaher has pointed out, if these areas are promptly and thoughtfully addressed, that could help to reduce existential risk over the longer term. In relation to AI, regulation and liability are two sides of the same safety/public welfare coin. Regulation is about ensuring that AI systems are as safe as possible; liability is about establishing who we can blame—or, more accurately, get legal redress from—when something goes wrong. Taking liability first, let us consider tort or civil wrong liability. Imagine the following near-future scenario. A driverless tractor is instructed to drill seed in Farmer A’s field but actually does so in Farmer B’s field. Let us assume that Farmer A gave proper instructions. Let us also assume that there was nothing extra that Farmer A should have done, such as placing radio beacons at field boundaries. Now suppose Farmer B wants to sue for negligence (for ease and speed, we will ignore nuisance and trespass). But would that approach actually make a difference here? 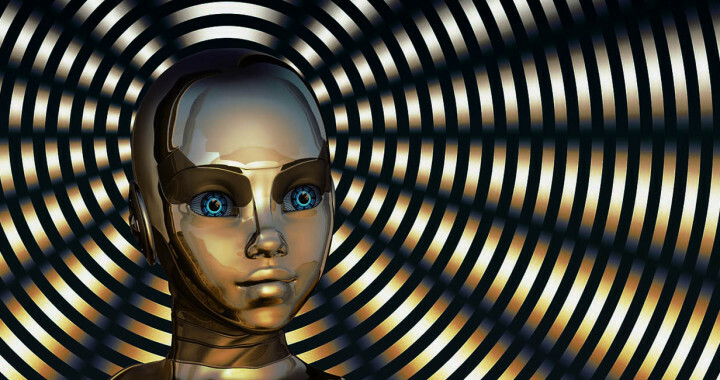 As an old friend said to me recently: Will AI systems really be like Isaac Asimov’s Bicentennial Man – obedient to the law, with a moral conscience and a hefty bank balance? Acknowledging that there are potentially massive benefits to AI, there will be an on going balancing act to create, update and enforce standards and processes that maximise public welfare and safety without stifling innovation or creating unnecessary compliance burdens. Any framework developed will also have to be flexible enough to take account of both local considerations (the extent of own production versus import of AI technology in each country) and global considerations (possible mutual recognition of safety standards and certification between countries, the need to comply with any future international treaties or conventions etc.). So as we travel down the AI R&D path, we really need to start shaping the rules surrounding AI, perhaps before it is too late. We have already started discussions around driverless cars but there is so much more to deal with when it comes to AI.